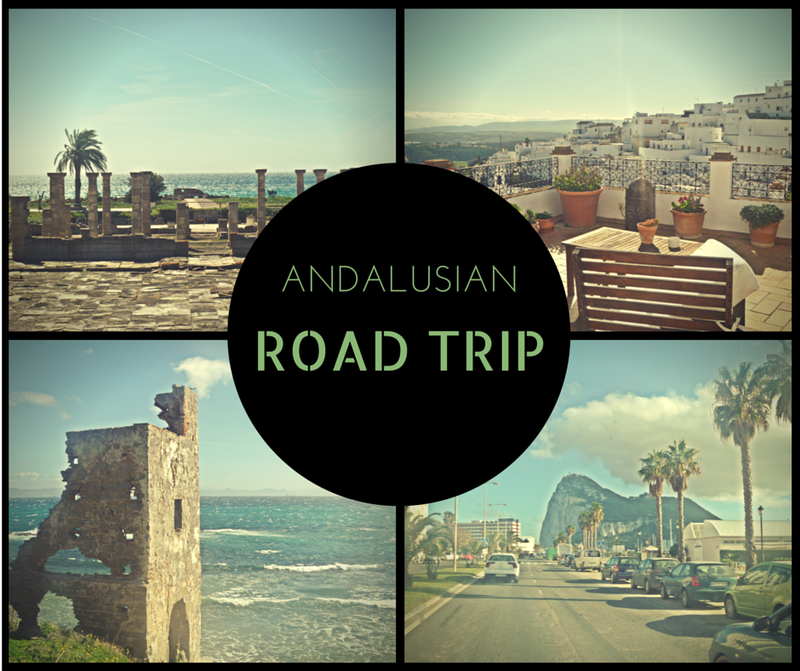 During my stay in Andalusia, I had been asking my acquaintances, both locals and travelers, which southern city they cherish most. And to my surprise, most answers did not suggest the famous Seville. 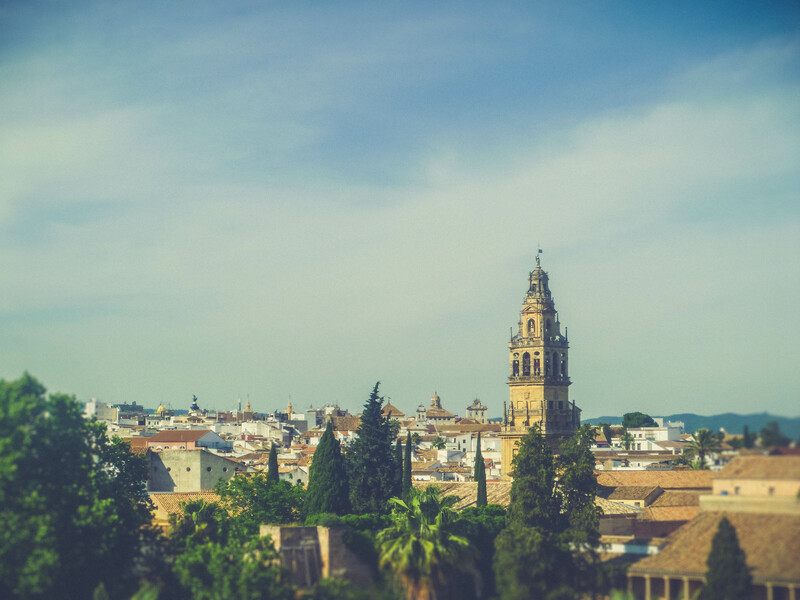 Rather, they mentioned either Córdoba or Granada, and so I decided that these two are the must-see gems while I was enjoying my own expat-in-Andalusia experience. Fortunately for me, having participated in Erasmus in Czech Republic last year, I had made a decent number of friends and acquaintances across Europe, particularly in Spain, and one of them just so happens to live and study in Córdoba. What could be better than to connect two pleasant experiences into one – spending time with a dear Erasmus friend, and exploring a new city. 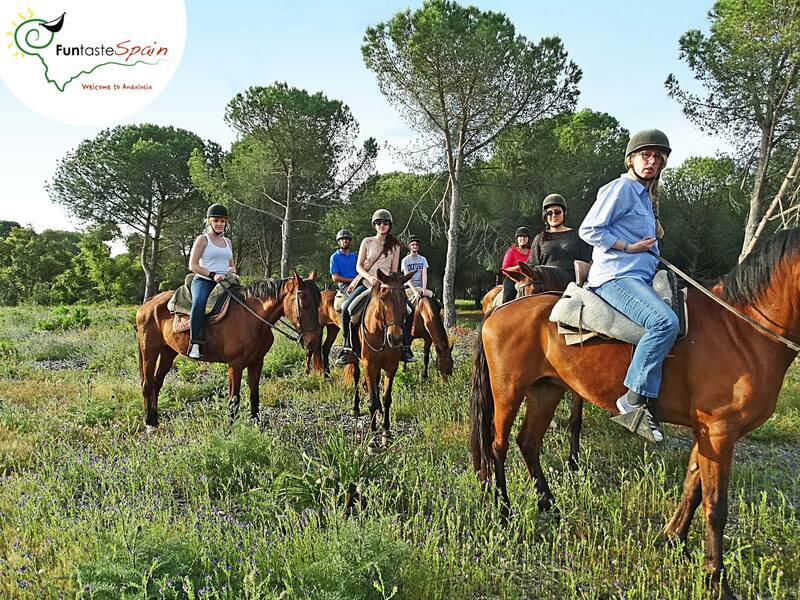 There is absolutely no way that my Andalusian experience would’ve been the same without Fun Taste Spain tourist agency and its founder and leader Juan. I already wrote about my road trip with them in one of my previous blog posts, but that was only my first adventure in their arrangement.